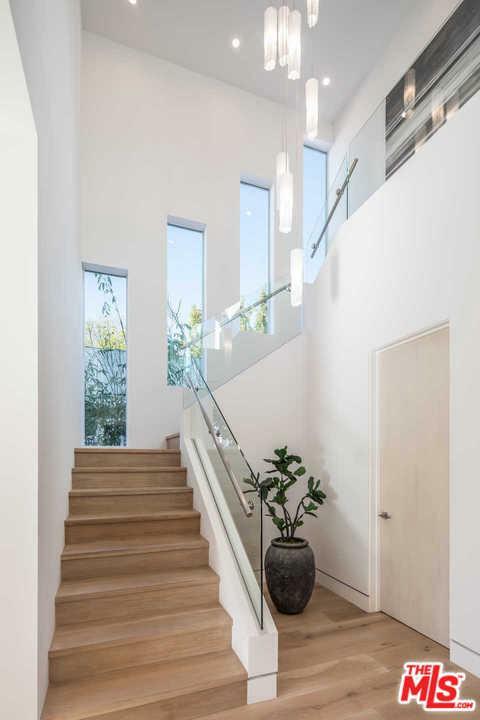 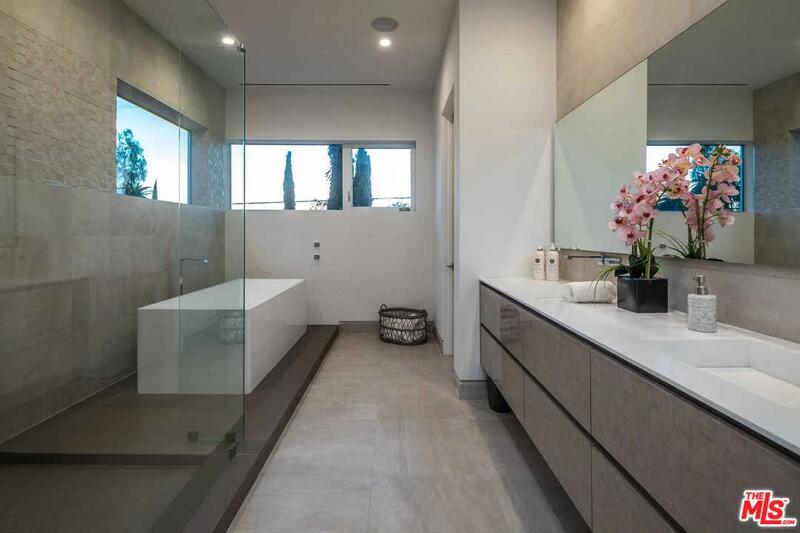 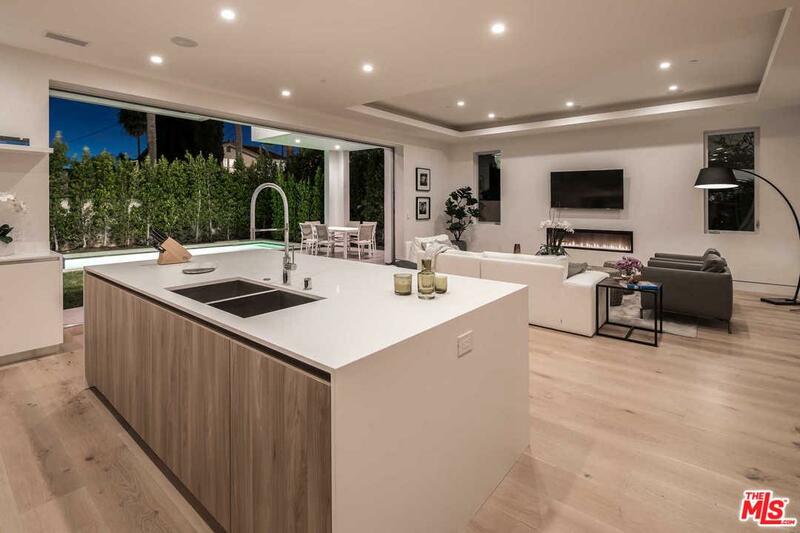 This five-bedroom, five-bathroom home is a modern sanctuary with an exquisite coupling of flow and functionality, an artful, gallery aesthetic and seamless indoor-outdoor living. 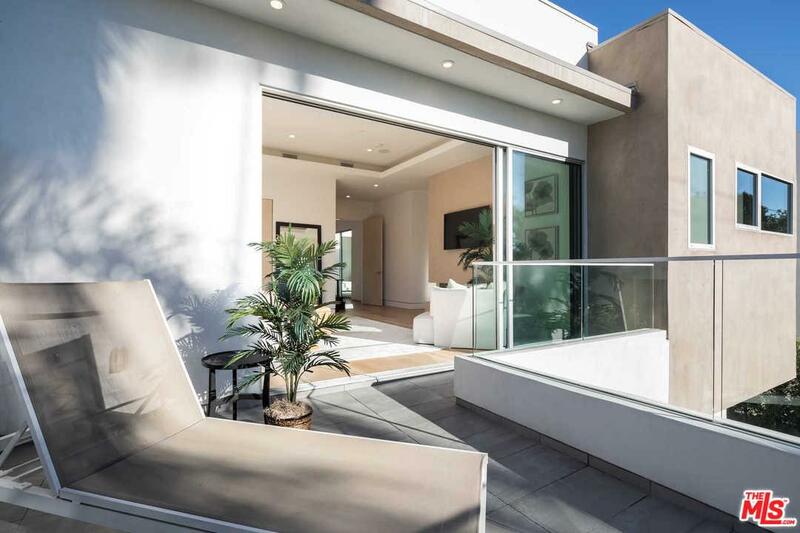 Towering windows draw the outdoors in, high ceilings add depth and scale, and glass pocket doors disappear into the walls opening to the private outdoor living area with pool and spa. 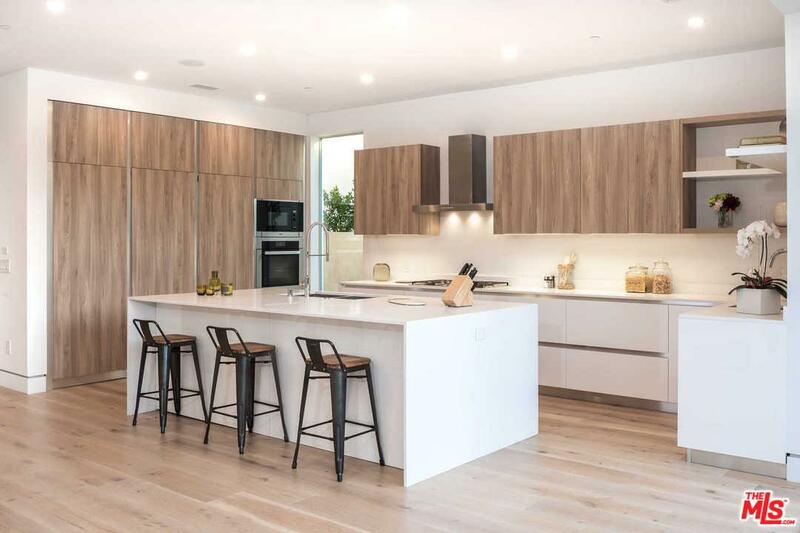 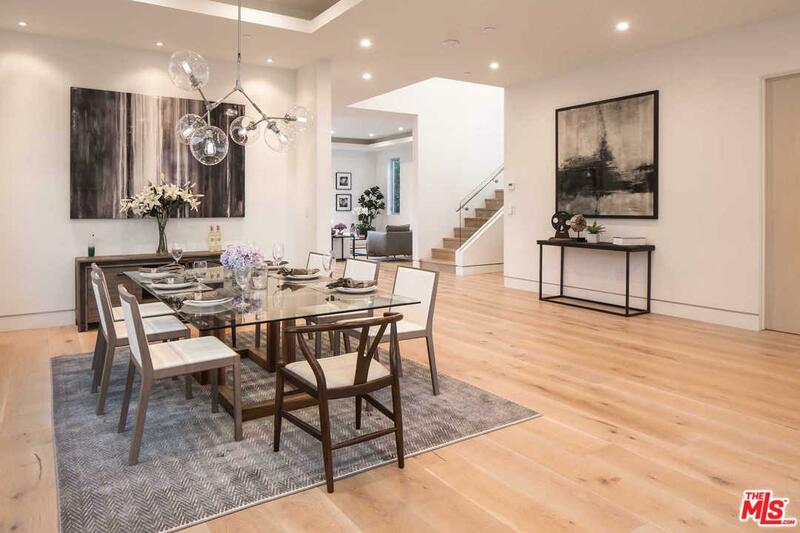 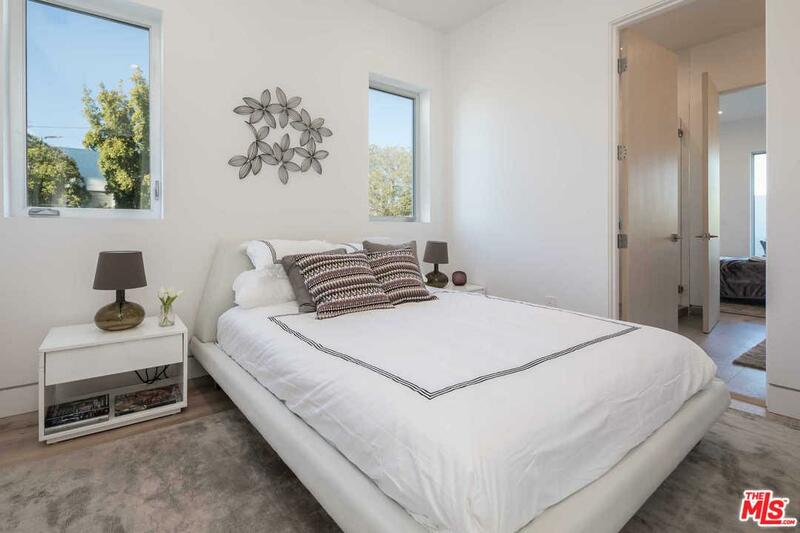 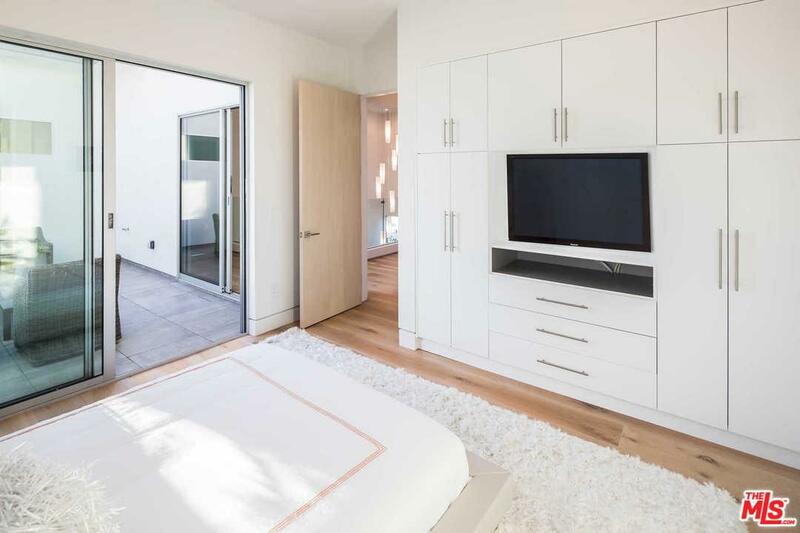 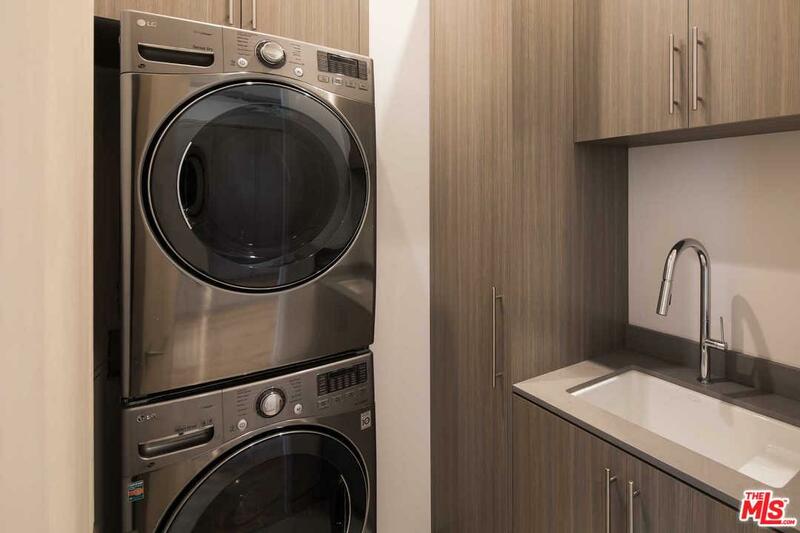 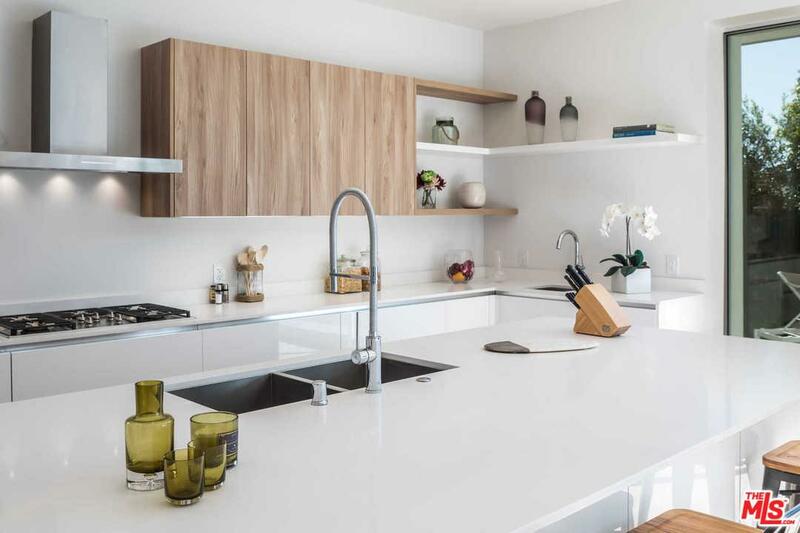 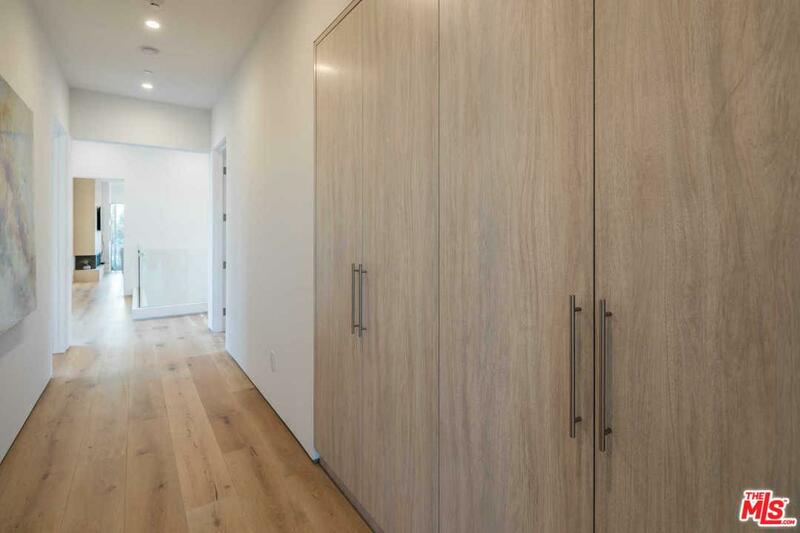 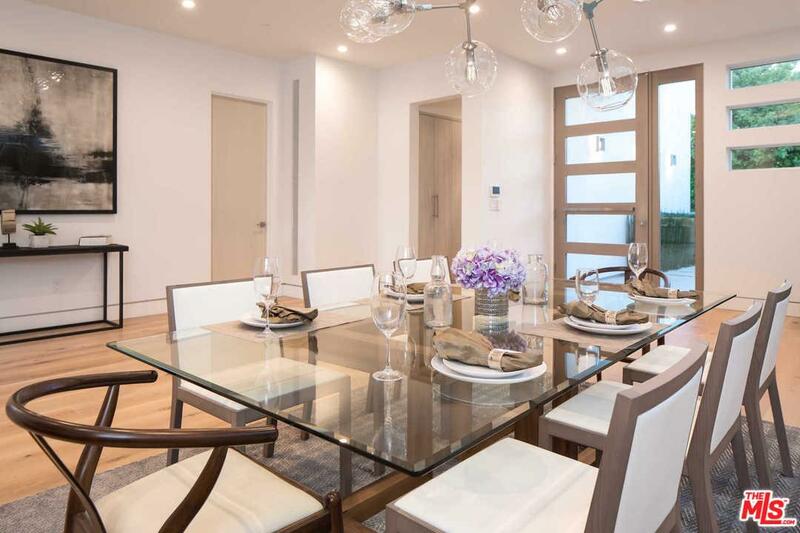 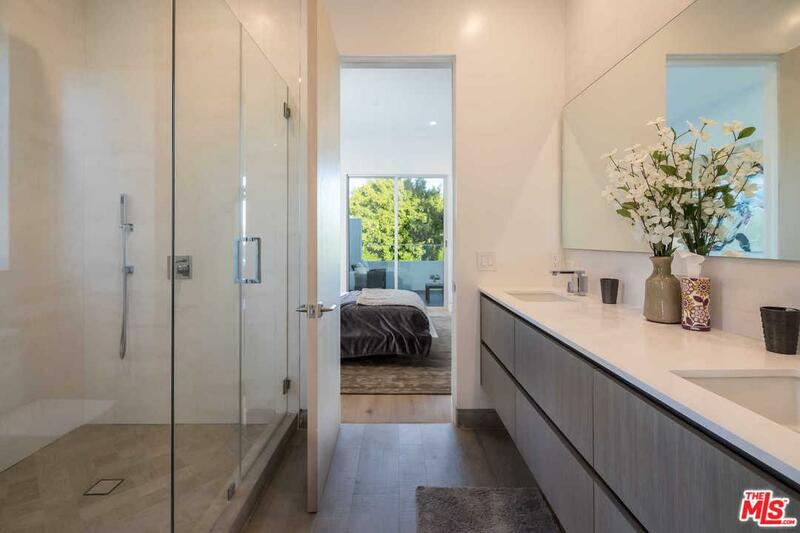 Featuring innovative architecture, exquisite design, elegant finishes and fixtures, 637 Gardner is centrally located in the Melrose District and just minutes from acclaimed shopping, dining, and nightlife. 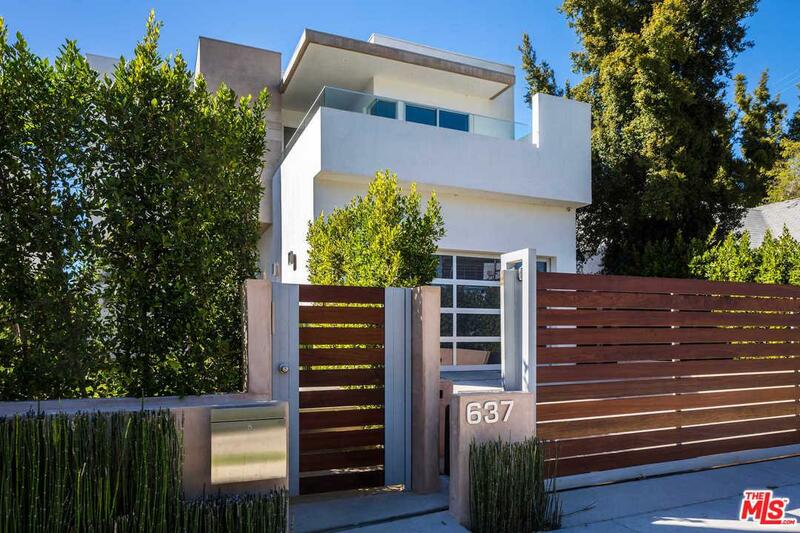 637 N Gardner St is a residential property located in Los Angeles, CA. 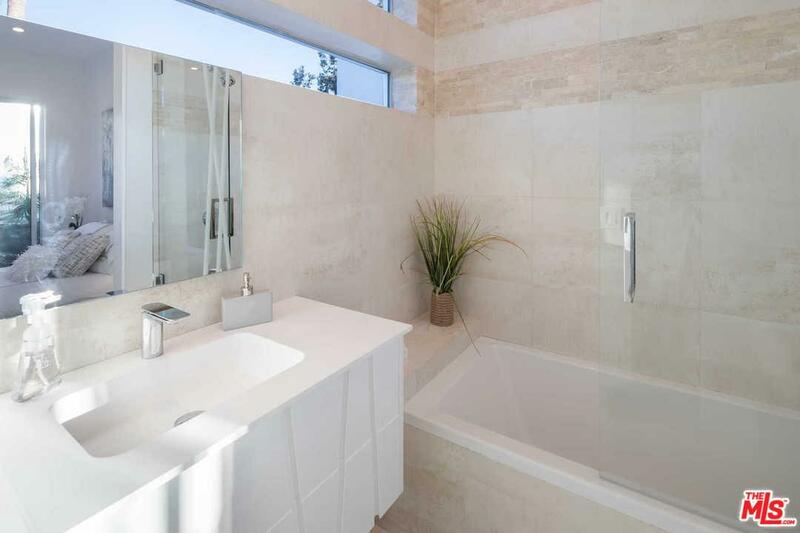 This property sits on a 5836 acre lot, is 3861 sqft, with 5 bedrooms, 5 baths.